You can print what now??? – What’s it all about? You can print what now??? So you’ve bought a 3D printer… now what? Well look no further! I partnership with our good friends at Pongo, we have brought you this short how-to guide, to help beginners get started. 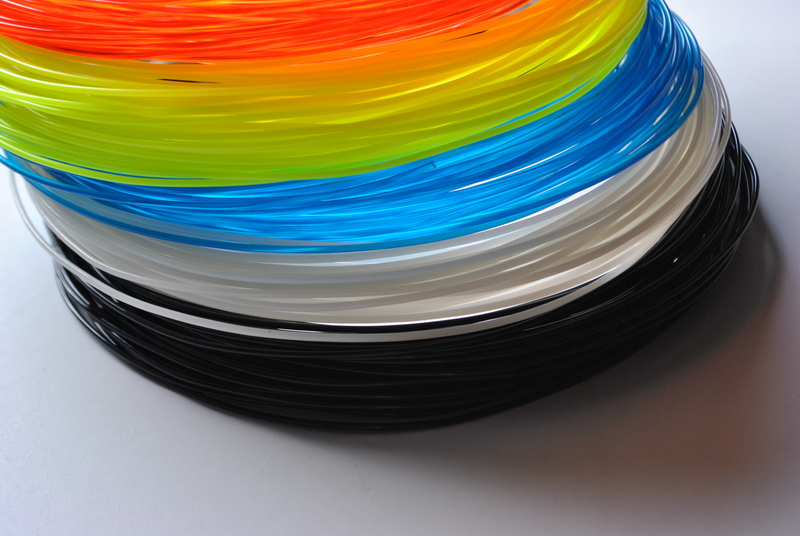 In it, we discuss everything from the materials to how to fit a printer filament. Enjoy. Internally loading your printer filament is easy to do. Just follow these easy steps and you will be ready to print 3D in no time. The first step to take is to ensure that your spool roll size fits. Spools vary in size… so be sure of your order’s specification before trying to install it. Once you have that all figured out, you take your plate out from the printer by using your finger to pull up the plate. You will then notice that a circular shape where you will place your spool. In the bay, you will see a tube where you will place your filament. At this point, you want to place the thread in the right direction of the tube. Next, you will squeeze the tube and push the filament into the tube until you noticed there is no more room to move. After this is complete, you will click the load filament button. You will then notice some pressure on the tube and that is when you place the spool roll into the printer. You will then slide back the plate that you originally took out to place the roll. To properly place the plate back into the device, use the flat edged side first and listen for a click and you will know that the plate is successfully placed and ready to use. Now you are ready to print your internally loaded fiber. As mentioned before, you again slide out the plate, take out the spool roll, and then click remove on your software. Congratulations! You have now successfully fit a printer filament. Comments Off on You can print what now?? ?